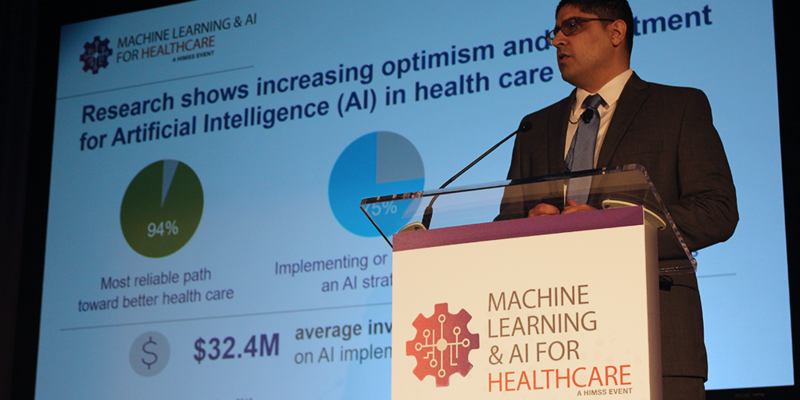 The deadline to submit a speaking proposal for the HIMSS Machine Learning & AI for Healthcare event is 5 p.m., Monday, March 18. The event will be held in Boston on June 13th and 14th. Topics of Interest and Who Can Submit: This event presents peer-to-peer education and will look at the state of machine learning and artificial intelligence in healthcare and separate what’s hype from what’s really happening in the field. Speakers will share success stories and lessons learned and discuss challenges. We also value submissions from other healthcare providers and payer organizations, academic institutions and government agencies.